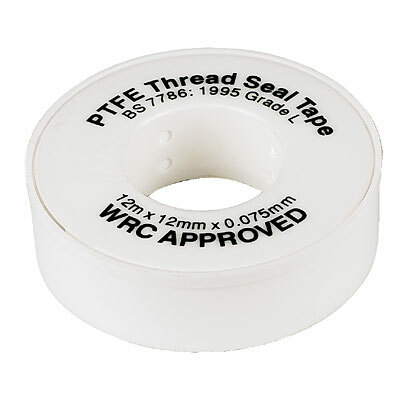 PTFE thread seal tapes for industrial applications. 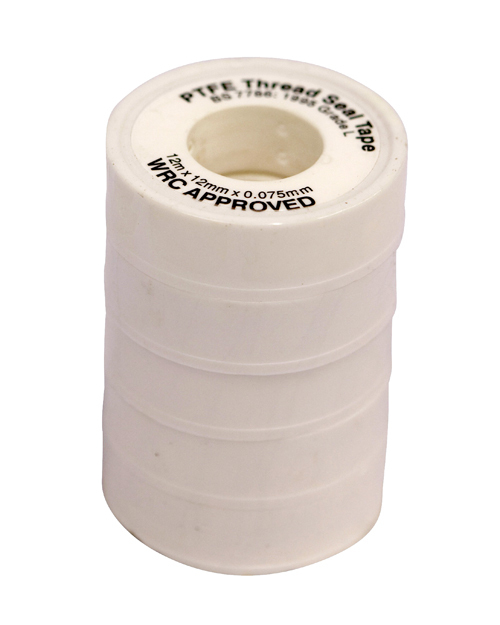 Made from 100% virgin PTFE. No pigments, no additives. May be used on all applications including water, oil, chemical, medical, and food processing where non‐contamination standards are high. 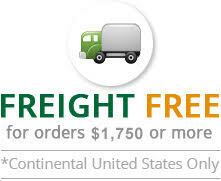 • Exceeds MIL Spec T‐27730A. • Temperature range of ‐450°F to +550°F. &bul; Available in a variety of sizes and densities.